HARARE businessperson Jameson Rushwaya and his wife Annie were yesterday slapped with an order for civil imprisonment after failing to settle a $174 000 loan with the now-defunct Tetrad Investment Bank Limited. The civil imprisonment order was granted by High Court judge Justice Owen Tagu following an application by Tetrad Investment Bank after the Rushwayas failed to honour their part of the bargain. It was, however, not made clear in the court papers for how long the Rushwayas will be caged in the event that they fail to settle the loan. Rushwaya's wife, who appeared in court in person, and on behalf of her husband, told Justice Tagu that she was not opposed to the granting of the civil imprisonment order in terms of the bank's draft because the couple had agreed with the bank on the best way to settle the debt and avoid a term of imprisonment. "Order is, hereby, granted in terms of the draft," Justice Tagu ruled. According to the court papers, Tetrad Investment Bank applied for civil imprisonment following the couple's failure to comply with a February 2014 High Court order which required them to pay back a $174 012,95 bank loan. After realising that the Rushwayas were not abiding by the court order, the bank then applied for the pair's incarceration with a view to compel them to pay. "You, the first and second defendants (Jameson and Annie) are called upon to jointly and severally the one paying the other to be absolved to pay plaintiff (Tetrad) the sum of $174 012,95 with interest thereon at the rate of 23 percent per annum calculated from January 8, 2018, to the date of payment in full," the bank had said. "You are required to pay this sum by virtue of a judgment obtained against you in the High Court at Harare on February 3, 2014. You were also ordered to pay costs of suit on the higher scale of legal practitioner and client. 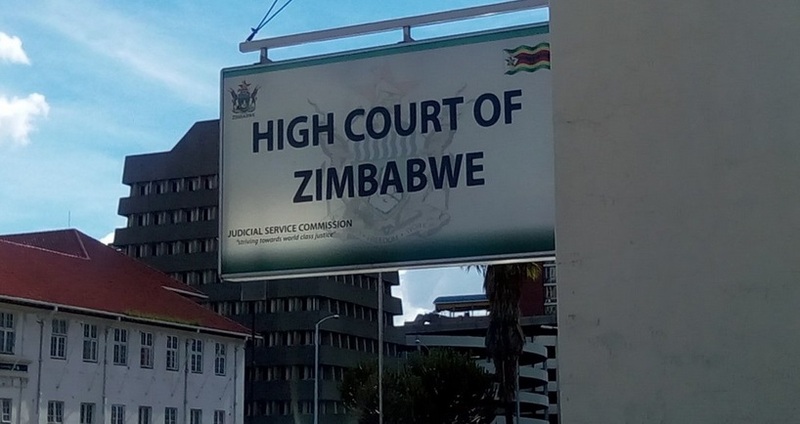 "If you fail to pay the sum specified above, you must appear before the High Court at Harare �?to explain why you have not paid it and show cause why an order for your imprisonment should not be made in account of your failure to pay."